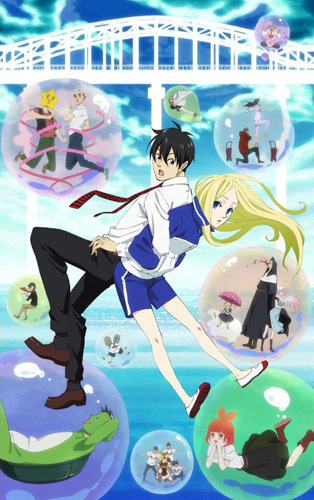 * A continuation of Arakawa Under the Bridge based on a seinen gag manga by Nakamura Hikaru serialised in Young GanGan. The continuing story of the elite Ichinomiya and the homeless extraterrestrial Nino. The relationship of this unusual pair is, at times, odd and, at times, stifling. However, the days they spend with the weird inhabitants of the riverbed are never dull.